that stops at nothing to make sure every scholar succeeds! The results are in! 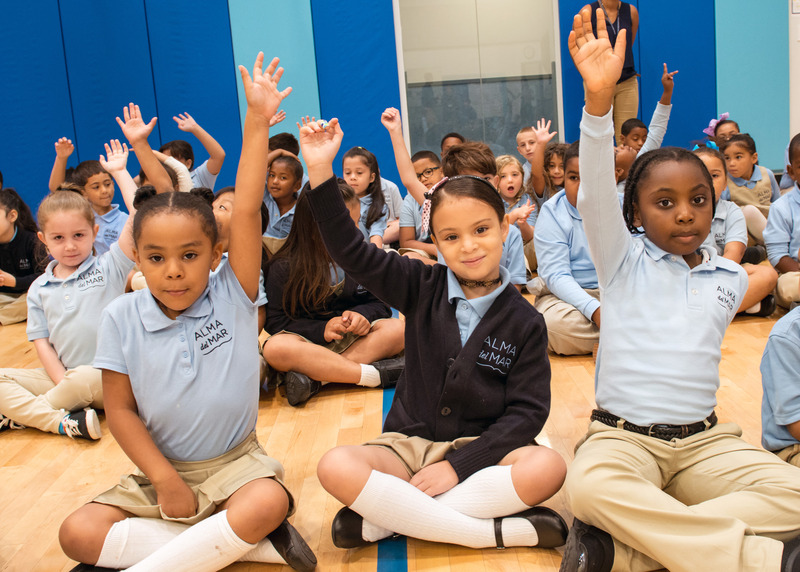 Last spring, Alma del Mar scholars took the more rigorous MCAS 2.0 along with their peers around the state. The hard work of our scholars and educators is evident in their high achievement on the tests. In Math, Alma scholars passed the test at a higher rate than both their district and statewide peers. Our scholars also outperformed their district peers in ELA and nearly matched the state average. 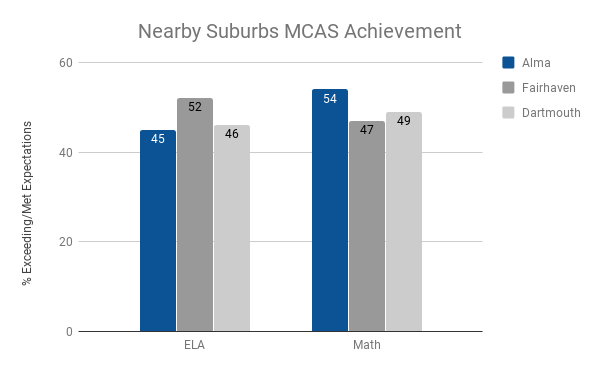 Alma scholars are on par with students in nearby suburbs. 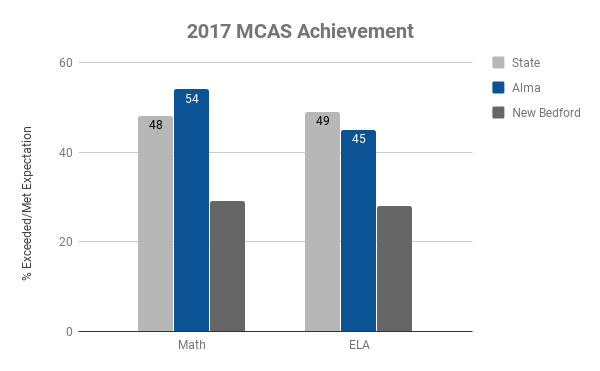 Alma’s high needs scholars outperformed the general population of students citywide on the MCAS. This makes clear that Alma’s high support model leads all of our scholars to achieve to their potential. While we’re proud of these successes, we continue to focus on making sure all of our scholars are on the path to college. To deliver on that promise, we are currently looking for game-changing teachers and leaders for the 2018-19 school year to join our crew.